AWA Day 2019 was held on Saturday, April 13. 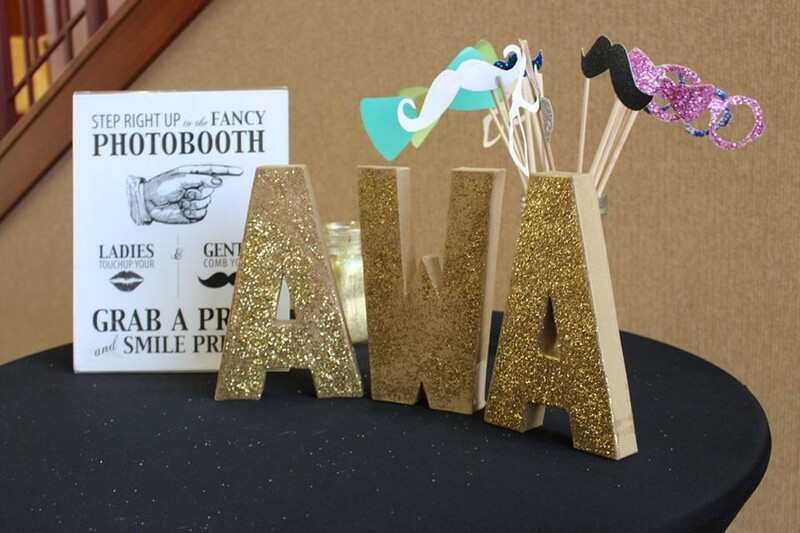 AWA Day is an annual event to celebrate and recognize our undergraduate student and alumni members. The program features student scholarships and several special awards, including Outstanding Senior, Outstanding AWA Alumni and Outstanding Woman in Agriculture. Anniversary classes are also recognized. In addition to the program, this is a fun event to meet new friends and reconnect with AWA sisters. Save the date for AWA Day 2020 & Beyond! If you have any questions, please contact the AWA Student Alumni Coordinator.